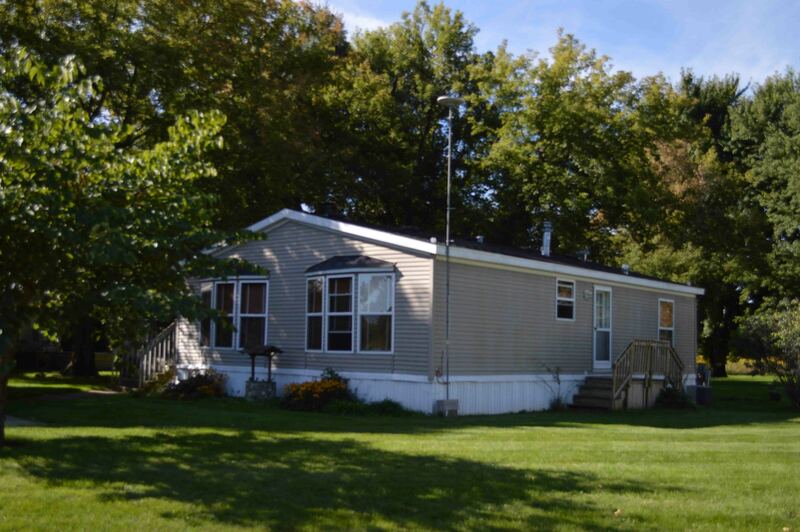 The Meadows of St Johns MHC is a scenic manufactured home community featuring large wooded sites, a cul-de-sac layout, and beautiful landscaping. 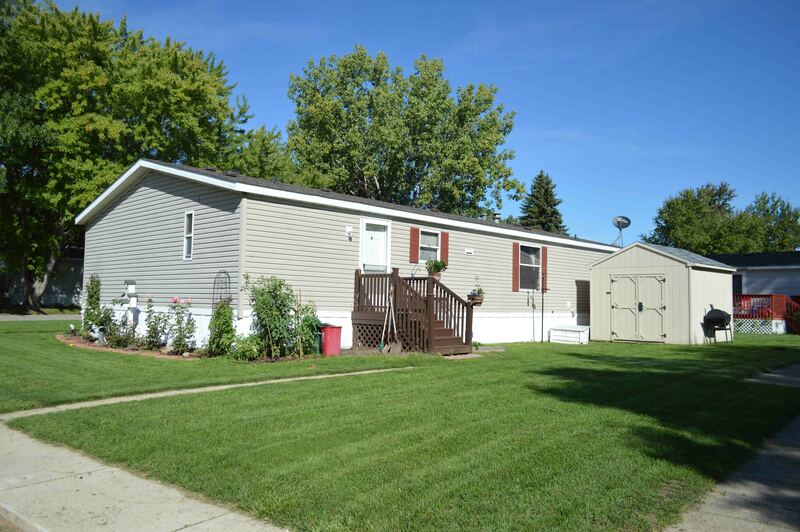 We offer very affordable low maintenance homes in a quiet country setting, located approximately one mile west of BR-27 and three miles south of M21. 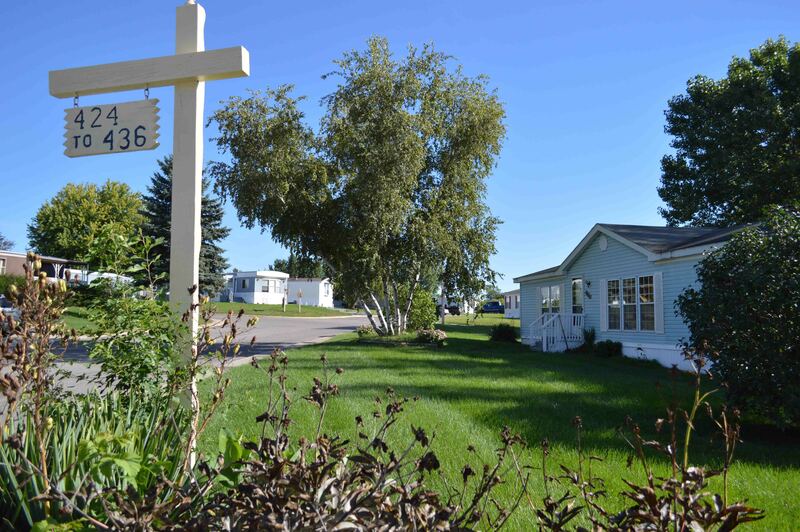 Our picturesque community has underground utilities, community activities, and a fenced RV and boat storage area. 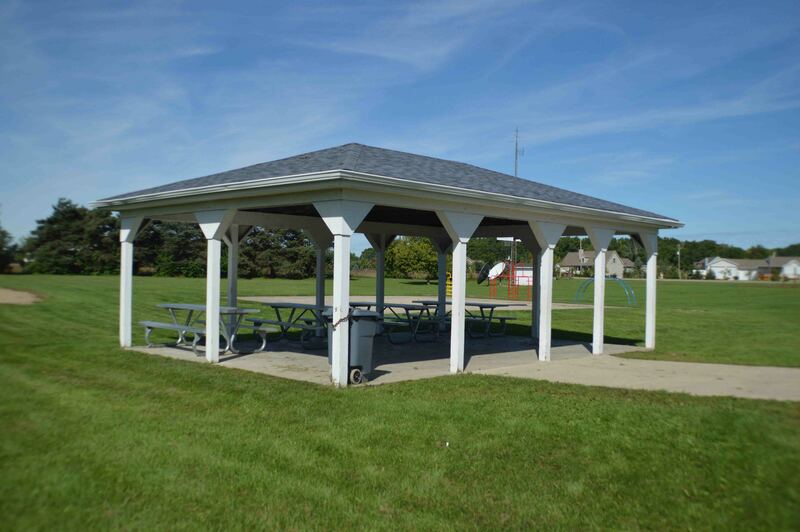 We have something for everyone, from the playground and basketball court, to the community center and covered pavilion. 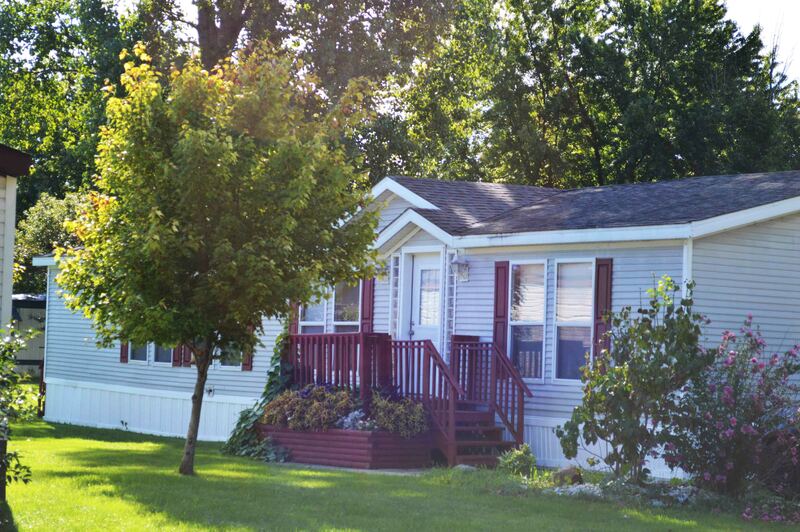 There are a multitude of local attractions, such as the Maple River State Game Area, Sleepy Hollow State Park & Campground, Rose Lake Wildlife Research Area, and eight local golf courses – and we’re only minutes from Lansing! Come take a look, and we’re sure you will love our community.